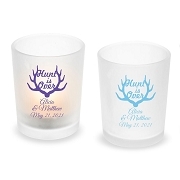 If you’re looking for a unique and practical wedding favor for your next event that your guests will use again and again, these two-sided coasters are for you. 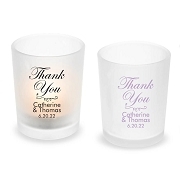 With multiple designs to choose from, these coasters are perfect for bridal showers and weddings. 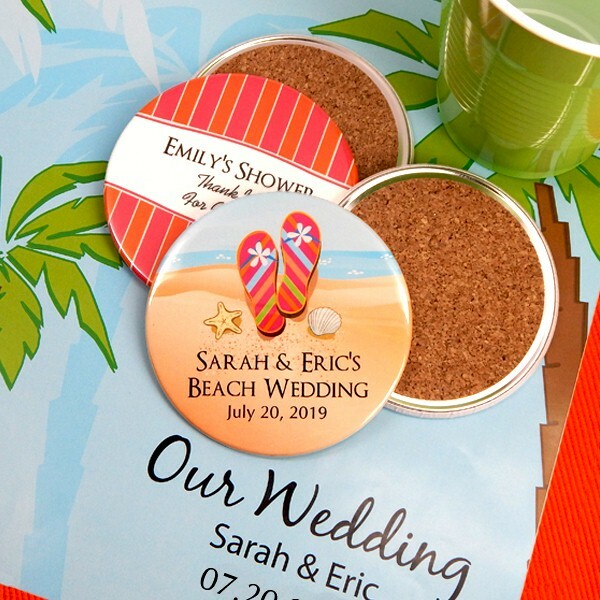 From playful to elegant, fairy tale romance to beach themed wedding, you’ll easily find just what you need to add the finishing touch to your special day. Incorporate your unique style while protecting the table from dreaded glass rings. 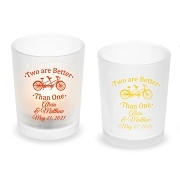 Your guests will love taking these favors home. 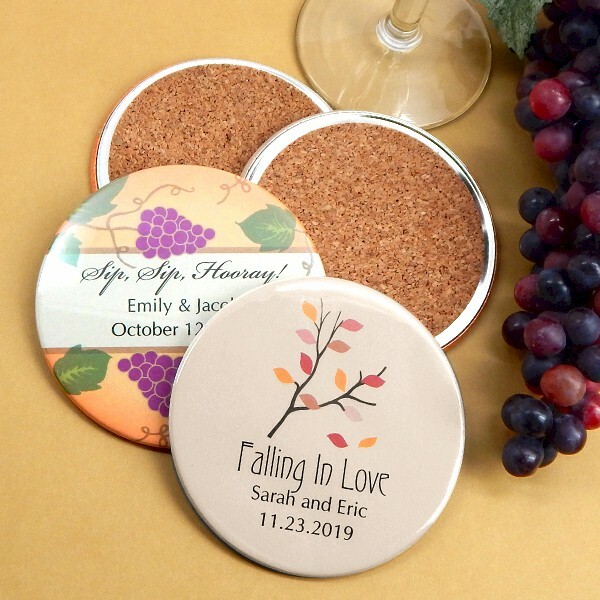 One side of the coaster features an absorbent, Eco-friendly cork while the other side offers a water resistant finish to protect your beautiful personalized design.